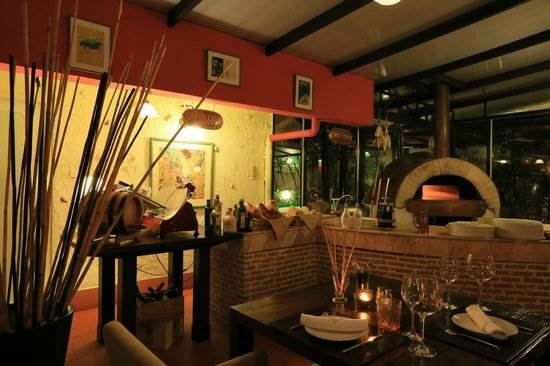 TICC’s networking “Aperitivo Italiano” Get Together Event is back! TICC members and other Chambers’ members are cordially invited to join the Italian aperitif with an opportunity to meet new faces while tasting delicious Italian food at Il Bolognese Restaurant, one of the awarded restaurants under the Italian hospitality project “Ospitalità Italiana”. 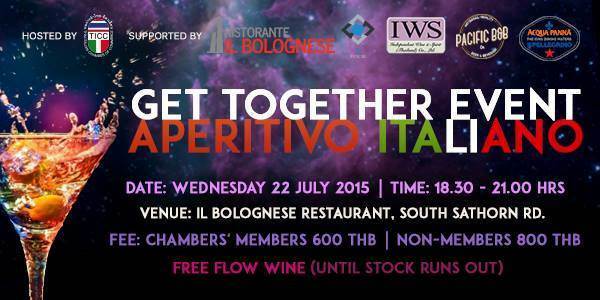 Come and join our event at Il Bolognese and bring your friends!